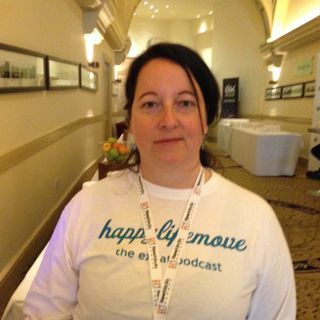 We're kicking off our quick interviews from New Media Europe, with Nic of the podcast HappyLifeMove. In her weekly podcasts, she talks to guests about their move to a different country and how this has made them happier - or not. Discover it all: the good, the bad and the ugly.